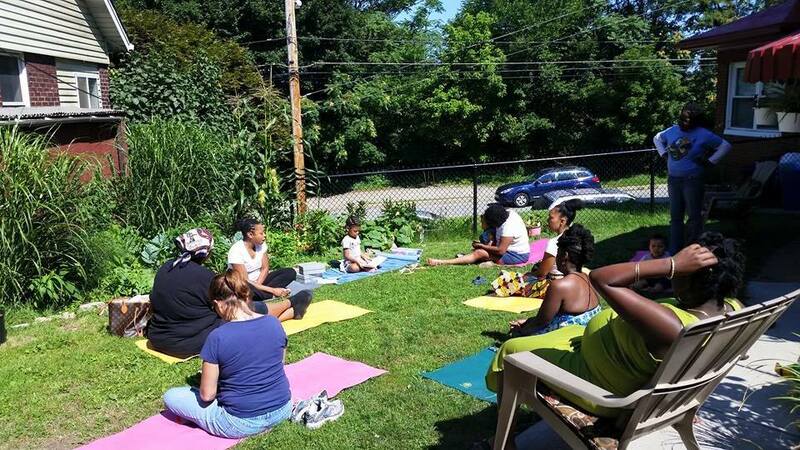 Brown Mamas' Blog Mama Motivation Why Pittsburgh Brown Mamas Rocked in 2015! Pittsburgh Brown Mamas is not just a Facebook group. Okay, well maybe it is in some ways, our private Facebook group is definitely were we do most of our communicating. However, we meet-up all the time and have accomplished quite a few things in the past two years of becoming “official.” This group of women has taught me more life lessons than a little bit. I’ve learned to compromise, that even thought it’s not easy to ask for help you should ask for help when you need it and more importantly I’ve learned that two (3, 4 or even 5) heads are better than 1. This group has changed me for life and has shown me that Black mothers united under the common cause of loving, caring and rearing our children can accomplish anything. Here are just a few of the ways these women have wowed me in 2015.
were hungry and she had no food to feed. It was heartbreaking to hear that one of our fellow mamas had no food to feed her kids. Well, Pittsburgh Brown Mamas sprung into action. They provided food, toiletries, gift cards, you name it they gave it. My mom and I spent an entire Saturday in February going from door to door from one mamas house to another collecting goods that the moms had donated to this mom in need. It was AMAZING. It was then that I knew, this group of women is special; VERY special. Moms are always posting request in the group. From what school is a good school to who’s a good doctor in Pittsburgh and who has a car seat. When my stepsister went into labor and gave birth to a 4 lb. baby, she only had a car seat for a baby 5 lbs. and up. One post in the Pittsburgh Brown Mama’s private Facebook page and a day and a half later I had a car seat for a preemie. And that’s not it. I recently visited the phenomenal pediatrician, Dr. Udekwu and she was clad with stories of the brown mamas’ visiting her office after getting recommendations in the group. Brown Mamas: If you think you have no power, erase that thought. You have all the power. We prove it everyday through small interactions like this. I’m so, so proud of these mothers. wasn’t sure how to maintain the meet-ups and events the group had become accustomed to attending. But the mamas (unbeknownst to me) had a plan of their own. 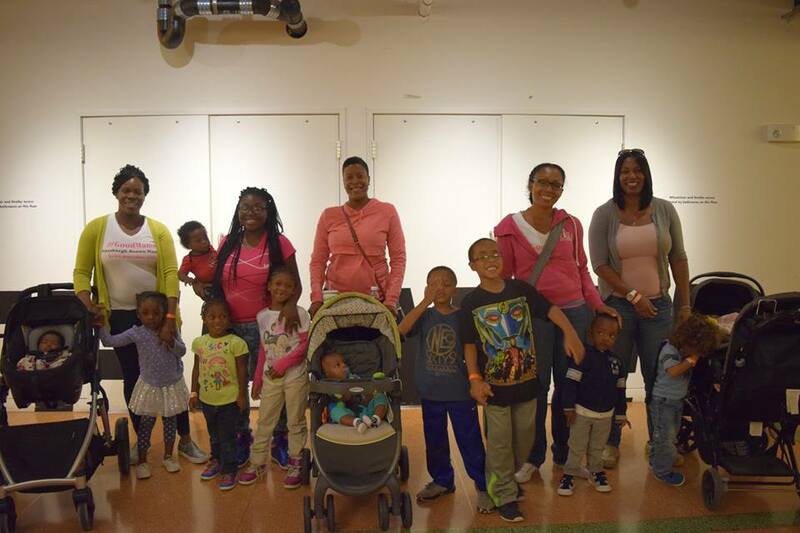 For our 2015 Family Holiday Party last November, the moms practiced Ujamaa like champions. We developed a cooking committee, donated $10 each to hire a photographer so everyone would get a family photo for the holidays and moms volunteered to do everything from crafts to table decorations. The finished product was AMAZING! I learned that the best way to get people involved is to get people involved. Man I love these ladies! 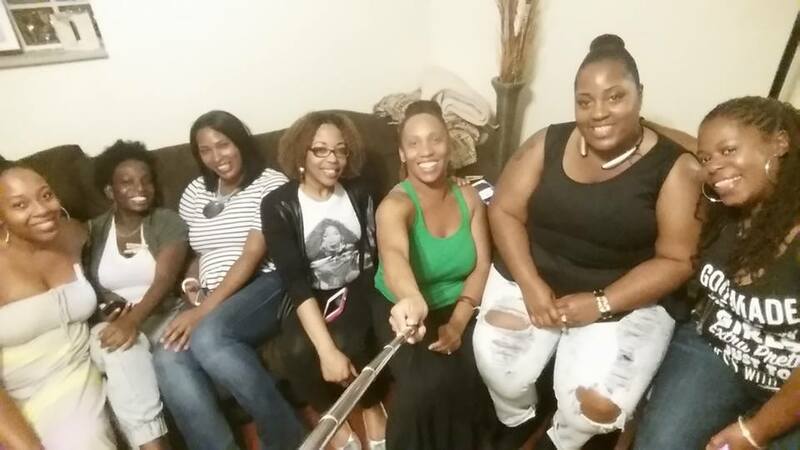 My ultimate vision with Pittsburgh Brown Mamas is to get my sistahs (i.e. Black moms) to enjoy motherhood. Although the relationship you have with your children and family will be like that of a back-n-forth love affair with a slightly schizophrenic ex-boyfriend, that’s okay. There is beauty to be seen and knowledge to be gained in the everyday lovelies and uglies of life. And, that’s what the Mastering Motherhood Workshop was all about. The one-day workshop challenged moms to think more deeply about how effectively running a household has the ability to turn the routine into the phenomenal. 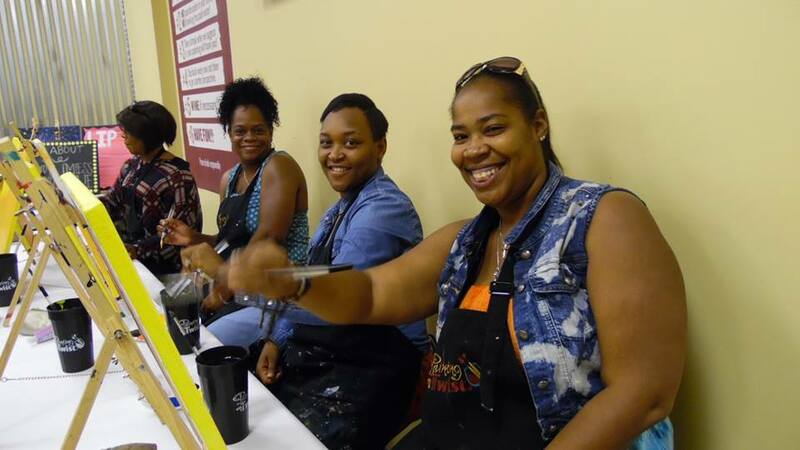 Fifteen moms spent a day with our mommy masters (Deborah, Charis, Carla, Cynthia, Keira, Latasha and myself) to focus on the mastery of efficiently running a household. While they may not have left masters, they are certainly well on their way! Christmas Party and it was big hit (again), we supported a local charity and encourage and loved on each other everyday through our private Facebook group. I’m proud of me, but more importantly these women have gave me the courage and PROOF to say that Black moms are the BEST moms. Despite adversity, despite abandonment by the world and despite empty, but peaceful, pocketbooks, we keep on pushin’. We keep loving our beautiful brown babies, we keep supporting our men and we keep loving each other. 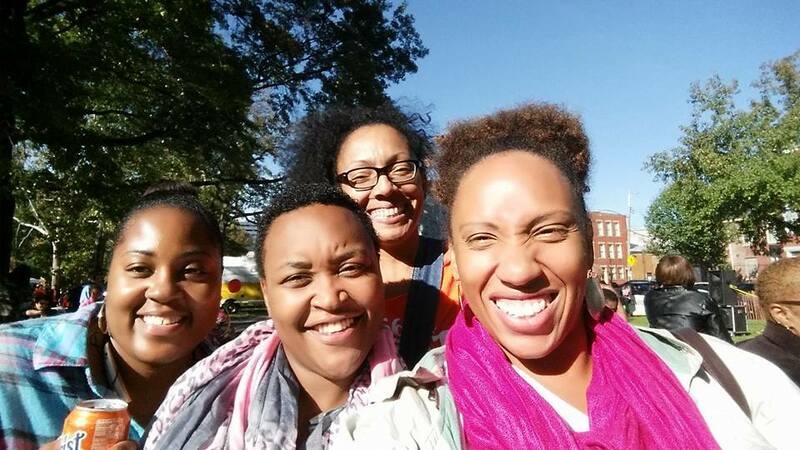 So, watch out 2016, Brown Mamas are on the move! Why does my 7-year-olds underarms smell?